This week’s lecture covered the time period of 1925 – 1930. It was a great time for science and technology. Communication was greatly improved after the TV and portable cameras were invented. 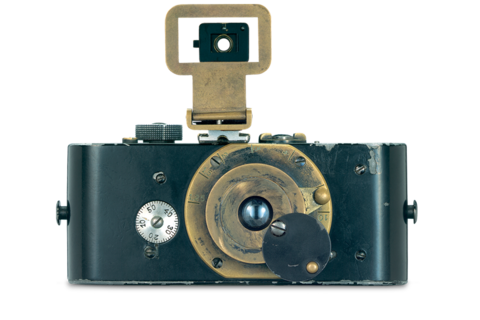 Leica I – was first introduced to the market at the 1925 spring fair in Leipzig, based on the Ur-Leica prototype developed by Barnack in 1913 and the Prototype 1 developed in 1923. Interchangeable lenses for these were introduced in 1930. The Leica was by no means the first 35mm camera, but it was the first to make 35mm truly viable, leading to the most popular film format ever. The camera was the brainchild of Oskar Barnack, who joined Leitz in 1911 as Director of Research. He soon began work on a movie camera, for use with 35mm film, the standard movie gauge of the time. Because emulsion speeds of then current films were unreliable and accurate metering was all but impossible, Barnack built a small device intended to test small batches of movie film. 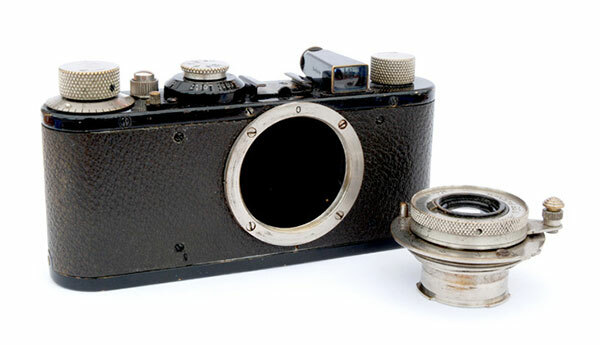 It became apparent, however, that what he had actually created was a miniature still camera, known today as the Ur-Leica. Specification was sparse. Shutter speeds, from the cloth focal plane shutter, covered 1/25 – 1/500 second. The lens was pulled out on a short metal tube and was pushed back almost flat with the body when not in use. It could not be detached. The viewfinder was mounted separately on the top plate, rather than built in, and there was no rangefinder, other than a separate accessory. The camera was covered with vulcanite, often mistaken for leather.